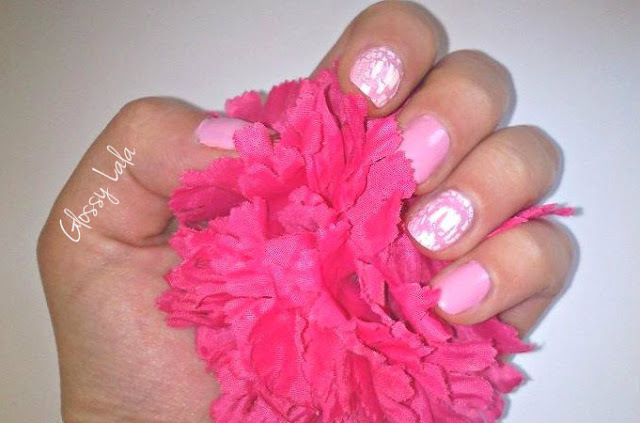 Delicate Pink Nails - Be Glossy In and Out! The nail polishes I used are from Tommy G.
είναι πολύ γλυκό η ροζ του εκδοχή! Φιλιά!!!! This looks so so beautiful! I am following you via GFC, Follow me back? If you have time, I'd love to know your opinion about my fashion blog. It's all about my style and preferences! :)cashmererehab.blogspot.comxoxoLuzia M.
you have nice ideas! great pictures!! lovely blog :) i followed you! Thanks hun!!!! Great blog you have!!!!! Love it! !